Apple Pay launched by apple has seen many road blocks ahead with consumers not ready for the change.So what can be the solution to the threats that might ruin the launch of the newest technology by Apple? Here are a few would be solutions. Apple needs to make this payment method cheap enough to counter the upcoming challenges. Customers do not like to pay for technology they do not yet want. The Apple Pay technology should be modeled to work on older iPhone . This will help to consolidate the current situation. They have to also have to tackle the Google Wallet challenge with new features which are hard to imitate. Somewhere in the future Apple has to let go “Pay for all Services” value in order to survive in the future market dynamics. Apple Pay needs to be more secure. The current security features are good for in app purchase but the security needs to be more robust at retail outlets. 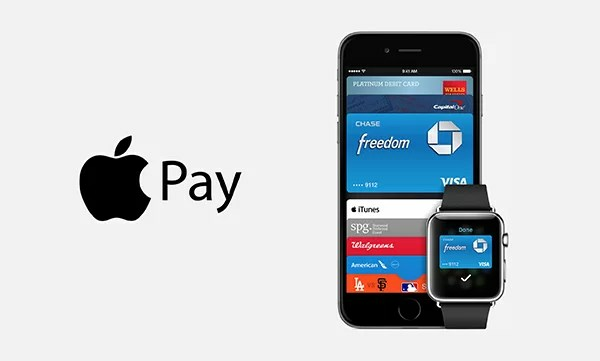 Planning for failure of Apple Pay will keep Apple Inc. in good stead. Set aside some part of revenue for entering in new emerging markets, which are mainly created by disruptive technology. So we have finally come to the conclusion that Apple Pay is a disruptive technology. Presently it satisfies all conditions of (1) Low margins of Profit (2) Simpler, cheaper and low performance(3) Most valued customers do not want it now and (4) The market for the Apple Pay is still new and emerging. Also it is positive on all five guiding principles of Disruptive Technology.